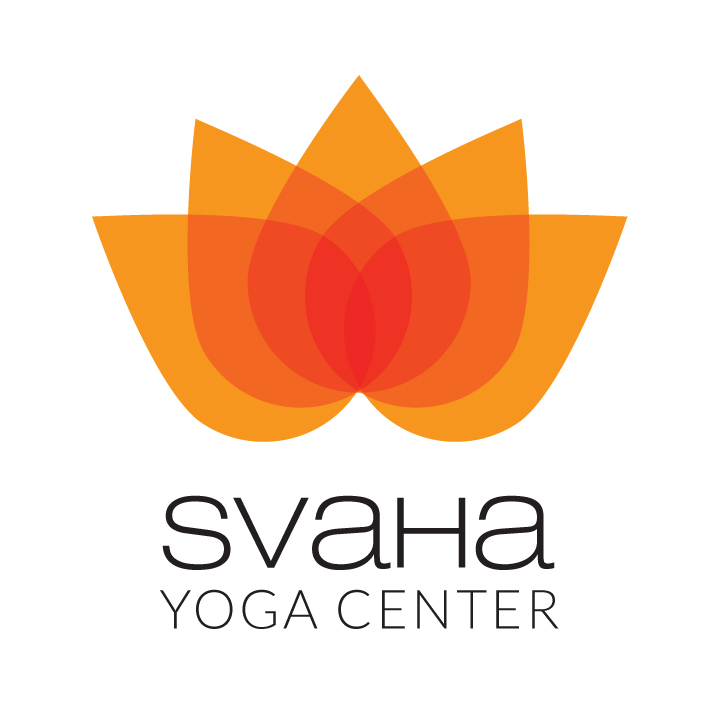 Svaha Yoga Center is one Scottsdale’s newest yoga studios providing challenging vinyasa, deeply releasing and healing yin yoga, yoga nidra and restorative yoga classes for men and women to resculpt and transform themselves into healthy, happy, human beings who are a part of the solution in this world. Founded by Calgary-native Katherine de Boda, Svaha Yoga Center offers transformational yoga classes for beginners through advanced practitioners in a safe, spiritually-centered environment. Our classes at Svaha Yoga Center are rooted in the principals of vinyasa yoga, synchronizing movement and breath to focus and silence the mind. The practice and the breath are the primary teachers. We offer classes from beginner to advanced. From gentle yin yoga to vigorous vinyasa yoga classes, we strive to create a challenging but safe learning environment where yogins of all levels can enjoy and reap the many transformational benefits of yoga. For a list of our classes, click here. We are located in the heart of North Scottsdale. On the NW corner of Redfield and Hayden Roads in the Redfield Office Plaza, in the Scottsdale Airpark. From the 101 exit Raintree and head west. We are in the same space as Dave's Astanga Yoga and Arizona Vedic Chant.